To fit 18 inch immersion heaters. 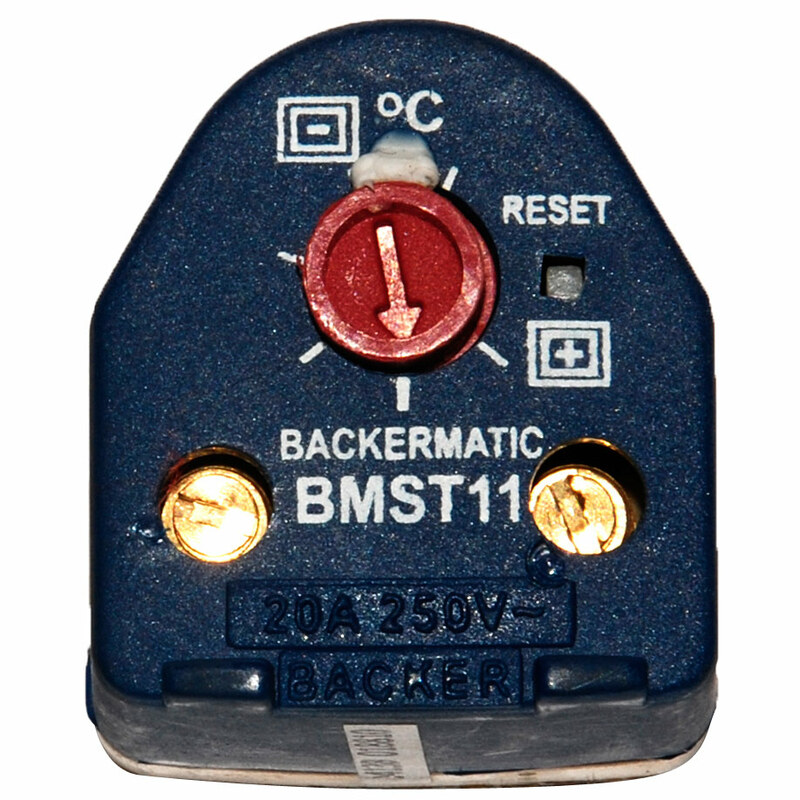 The Backermatic BMST Thermostat is an ideal solution for retrofit to existing installations, thus bringing your old system up to the new standard by simply changing the thermostat. 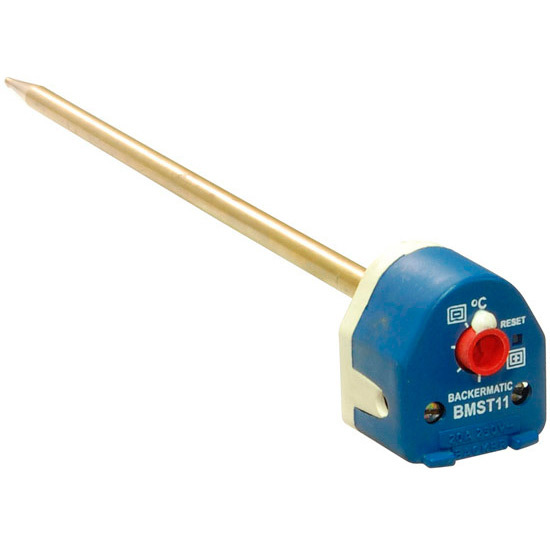 Alternatively it can be incorporated into any of our Immersion Heater range (Backer type VC) to enable the Immersion heaters to meet the new standard.